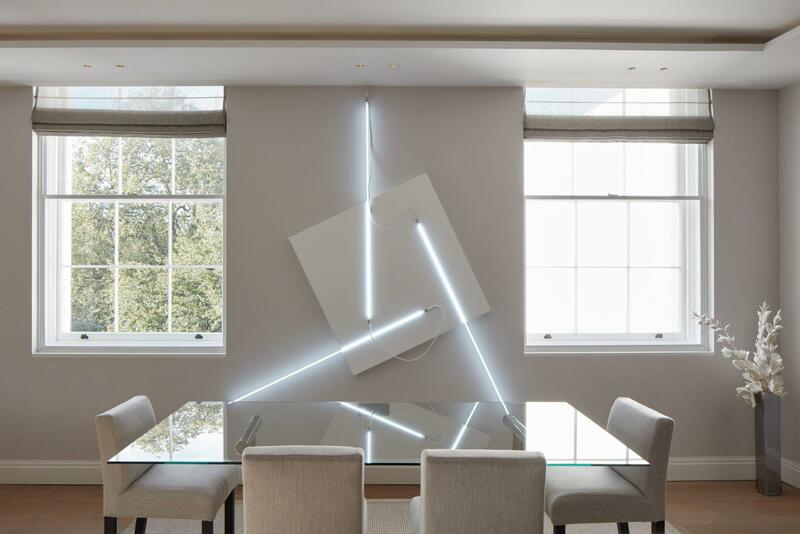 House of the Nobleman has been in residence in Regent’s Park since October with a spectacular exhibition of Modern, Post-War, and Contemporary masterpieces. The exhibition, organised in partnership with Amazon Property, takes place at The Park Crescent, London’s only Royal Crescent, designed by John Nash (1752–1835) and built in 1812–1820. 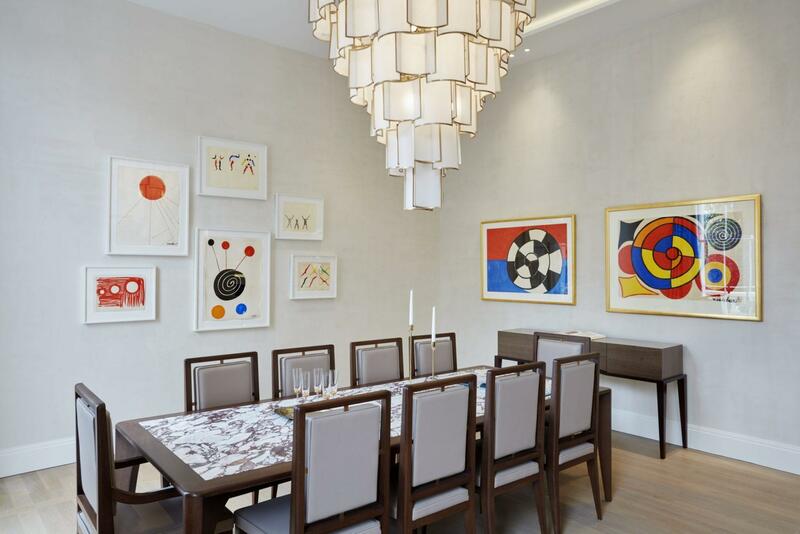 House of the Nobleman has transformed six luxury apartments into an exclusive exhibition featuring Alexander Calder, Joan Miro, Marc Chagall, Andy Warhol, Damien Hirst, Robert Rauschenberg and Yayoi Kusama. 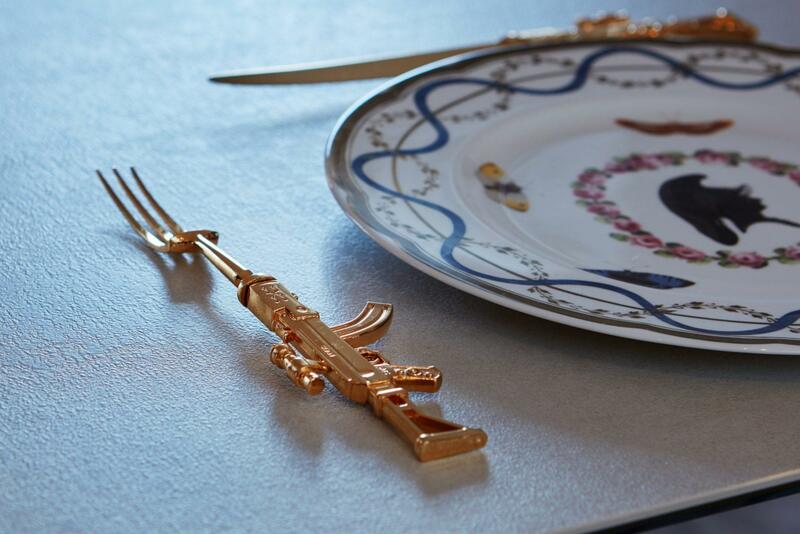 Each residence has a specific curatorial theme or focus. Of particular note will be impressive collections of Alexander Calder, Marc Chagall, Salvador Dali and Victor Vasarely, as well as a strong British presence in the work of Ben Nicholson, Anthony Caro, Paul Feiler, William Scott, and Damien Hirst. In a pair of duplex apartments, Lawrence Van Hagen of LVH has curated “What’s Up,” an exhibition of international contemporary work by some of today’s most exciting up-and-coming artists. There is a wide range of styles, from abstracts by Canadian Thrush Holmes, to Swiss Stefan Bruggermann’s stark political Op Art. The exhibition has been one of the highlights of Frieze Week 2016 and one of the season’s most talked about events. Get the latest news and local information from in and around Canary Wharf and the Docklands with The Wharf - only at InYourArea.co.uk. The best for news in Canary Wharf. 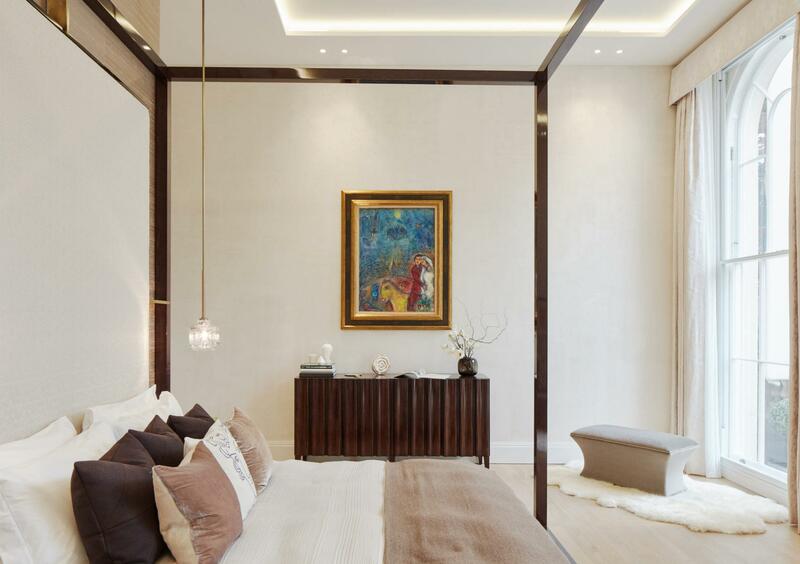 While crumbling country piles have been known to be worth less than the Titians and Canalettos hung on their walls, it’s far less common for the new homes in central London’s most exclusive streets to be matched by the value of the art that comes with them. 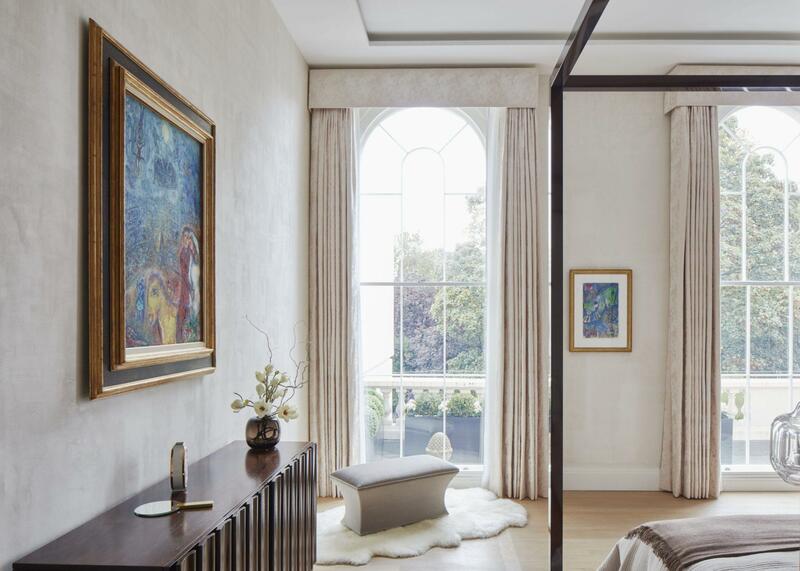 Next month, however, six apartments in the restored Park Crescent in Marylebone will be put up for sale at a total of £100 million — their interiors dripping with works by leading artists that are valued at exactly the same amount. 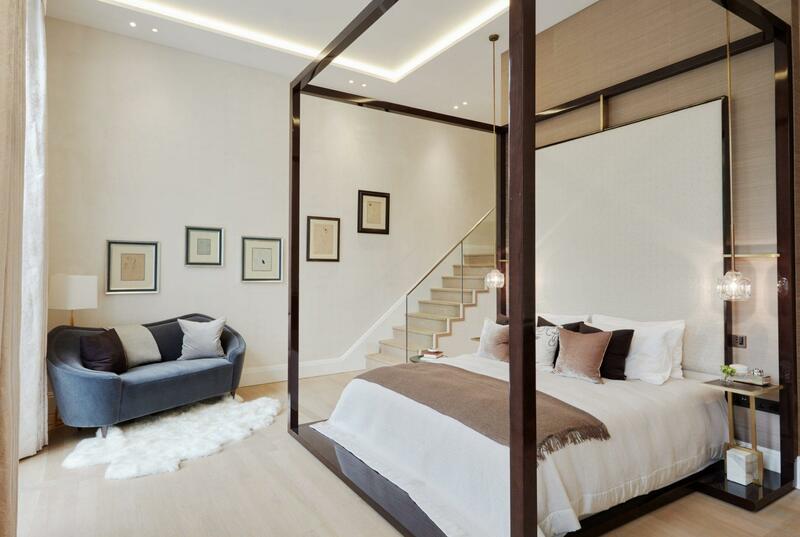 In the most Luxurious property event this year, Amazon Property are launching The Park Crescent to coincide with the annual Frieze London art fair. 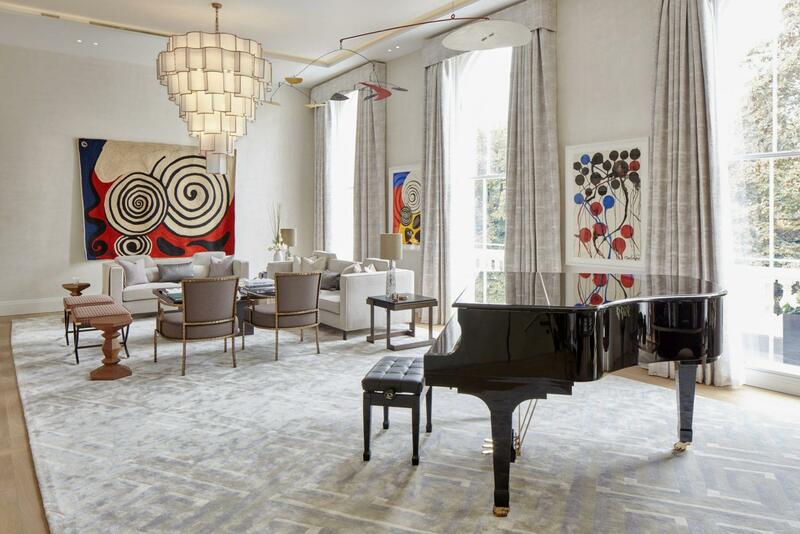 What happens when you combine £100 million of art with £100 million of super prime property? 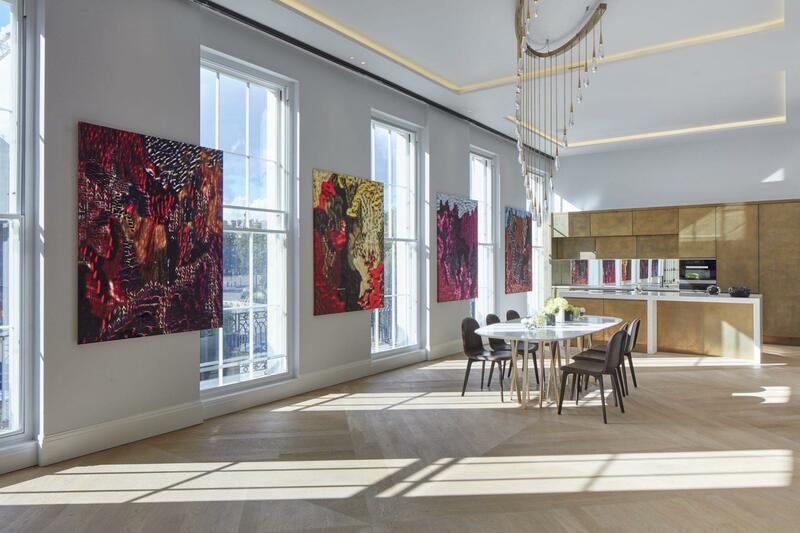 Amazon Property inaugurated its most recent real estate development project overlooking Regent’s Park, London with support from fine works of art valued at £100 million, or $124 million at current exchange rates. Can art help sell prime London property in a deflated market? 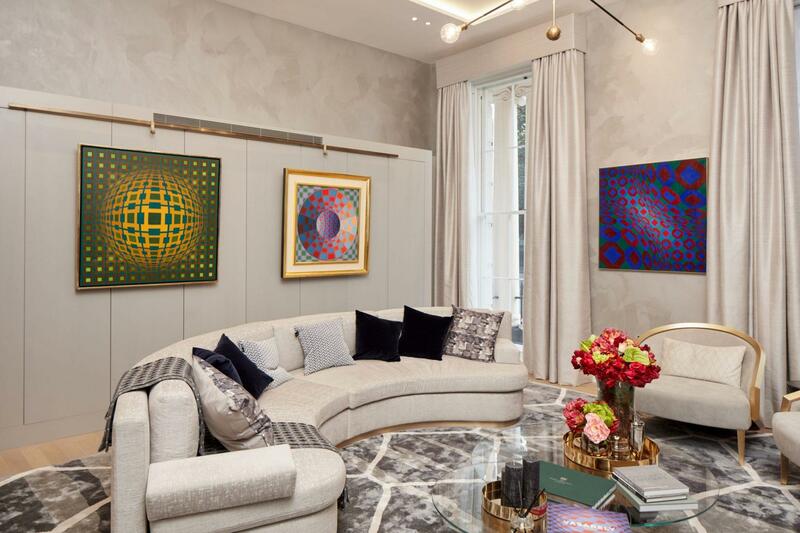 Park Crescent, near Regent's Park, launches to prime London property market with art exhibition.